2,666 SF Office/warehouse space. Great location!!! 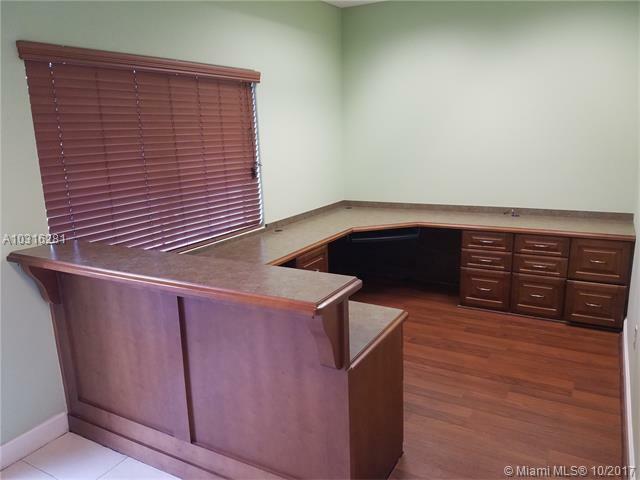 In busy location on 6th Ave in Oakland Park. 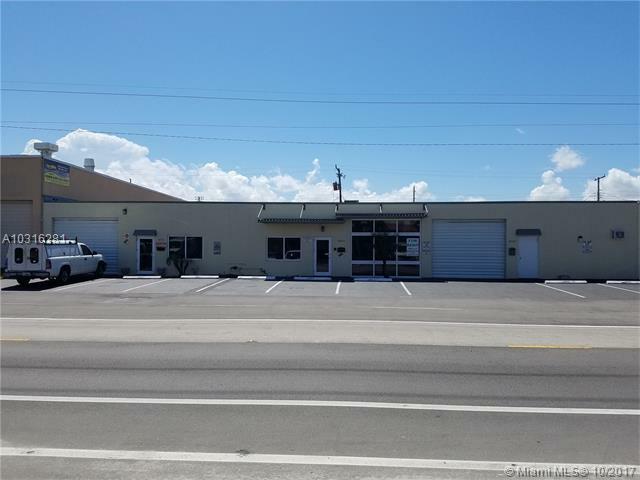 With 1200 Sq Ft of Class 1 Office space built out with 4 offices, reception area, conference room, kitchen, 2 restrooms and over 1,400 SqFt of industrial space. Front and rear access, 11ft ceiling, 10ft Rear roll up door. 6 Parking spots between the front and rear of the building. Listing courtesy of Majestic Realty, Llc.